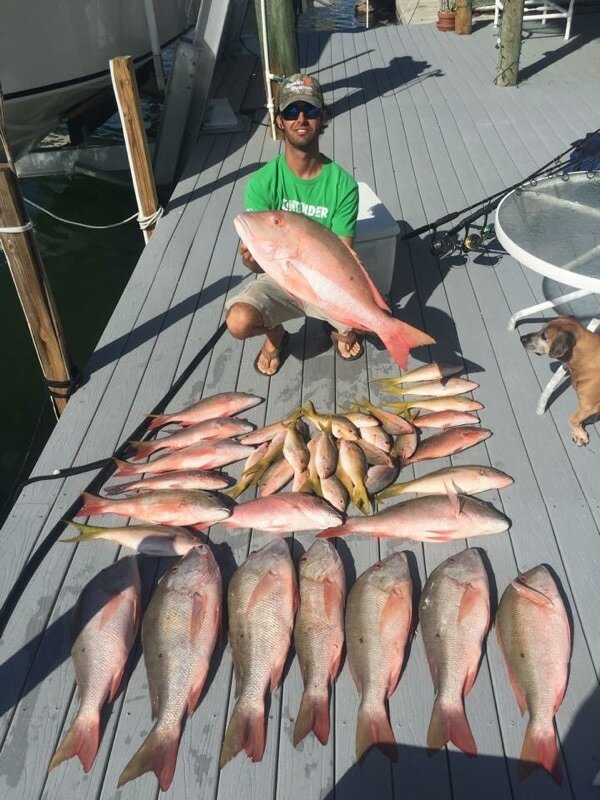 ​ Here in the Florida Keys there is year round fishing, and we have the charter to fit your needs! 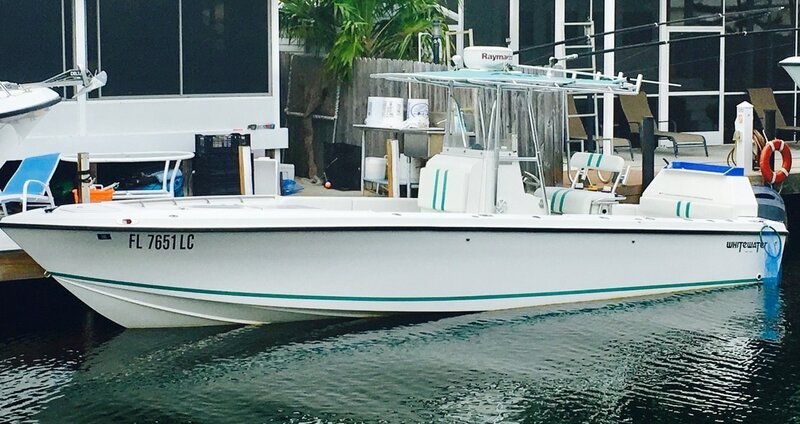 Choose a half, three quarter, or full day of fishing fun aboard our 28ft. Whitewater Catching Machine! only a few miles offshore! ​Test your skill, and experience the excitement of a sailfish dancing across the water! Or feel the adrenaline of getting into a school of dolphin and catching one of the Big Boys! seas and consistently slaying fish!